I really want to visit Modena and do the whole Italian supercar thing. Modena is an ancient town, best known as “the capital of engines”, since the factories of the famous Italian sports car makers Ferrari, De Tomaso, Lamborghini, Pagani and Maserati are, or were, located here and all, except Lamborghini, have headquarters in the city or nearby.  Lamborghini is headquartered not far away in Sant’Agata Bolognese, in the adjacent Province of Bologna. 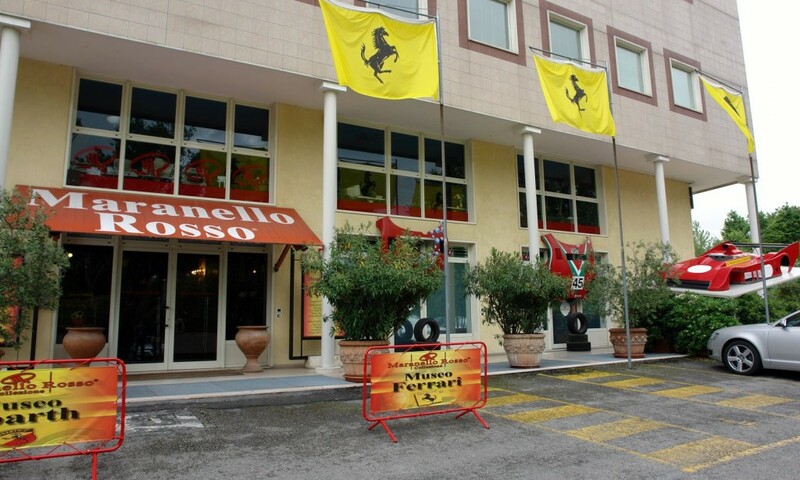 High up on my bucket list of things to do, places to visit would be a visit to the Maranello Rosso Museum. This would be a must. The Museum has long been regarded as one of Europe’s foremost collections of V12 Ferrari’s. Created and inspired by the late Fabrizio Violati, an avid historic racer and the longest-serving custodian of a Ferrari 250 GTO, the San Marino based museum, is worth the trip to the principality alone, whilst for enthusiasts of older collectors cars, the Mario Righini collection, close to Maranello, has over three hundred and fifty exhibits, located in a fifteenth century castle. Have you been to Modena or the surrounding area? What were your highlights? 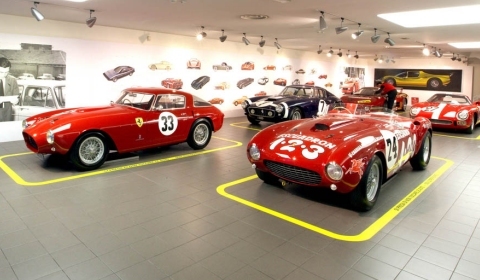 Did you visit the Maranello Rosso Museum or the Mario Righini collection? If so, how would you rate it? One thought on "My bucket list includes a trip to Italy to visit the Maranello Rosso Museum"
I WANT TO GO TO ITALY NOW!!! !